Truly delicious, Organic Beans with Garlic Recipe it’s easier than you think, it’s high in fiber, good source of iron, low sodium and cholesterol & fat free food. 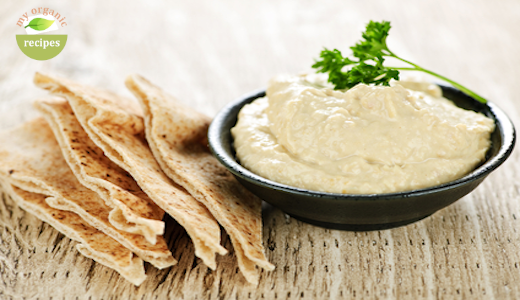 Look no further for healthy cooking and great tasting. 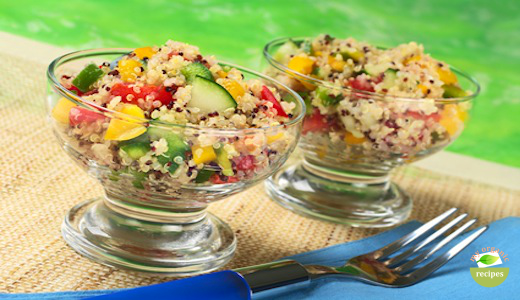 You can cook large amounts of organic quinoa and save the leftovers in the fridge. Then just mix in your favorite raw veggies to make a fast , protein rich salad any time you need it. 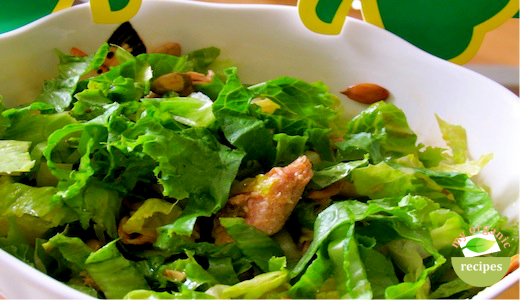 How Green is Your Salad: Make this green organic salad for your lunch today. Organic Tuna Fillets with green leaf lettuce Salad is a quick and healthy lunch. 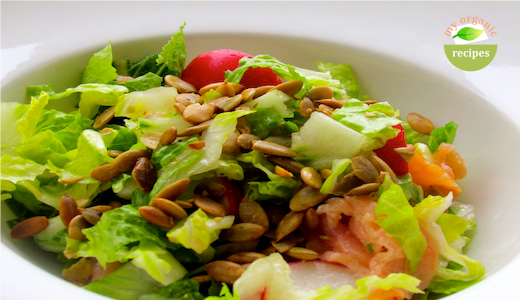 Just mix together smoked salmon, romain salad, radish, cucumber and pumpkin seeds to make a wonderful organic salad for lunch.